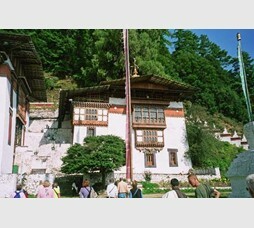 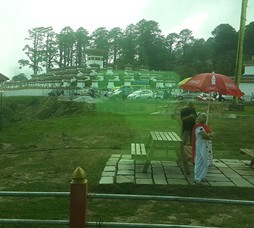 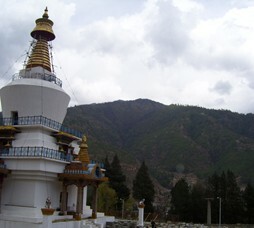 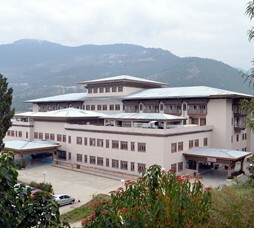 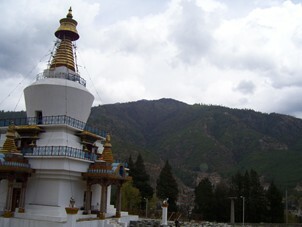 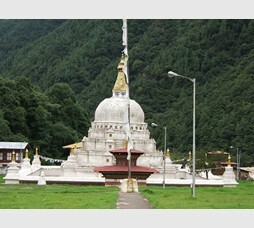 Phuntsholing serves as an entry and exit gateway to Bhutan from India’s Bagdogra and New Jalpaiguri. 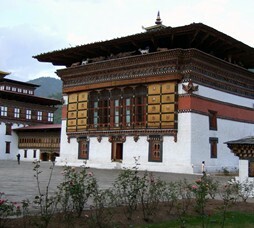 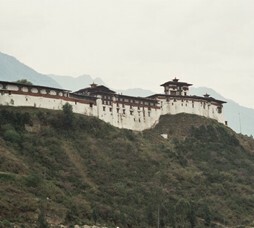 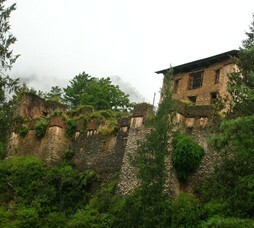 Bhutan is a Himalayan destination for the Offbeat Traveller. 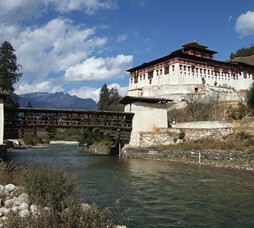 Bhutan is a kind of destination where time stood still, Western infuences are minimal and cultural heritage of most parts of Bhutan is intract as it was centuries Ago. 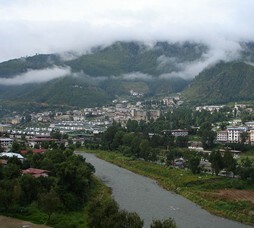 Paro (Only Airport and Riverside destination) offers countryside character, Thimphu (Capital and heritage area) and Punakha Valley are three destinations on the more accessible Western Bhutan and popularly visited by Indian Travellers to Bhutan. 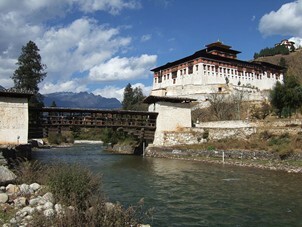 Darjeeling (North Bengal) and Sikkim area in neighboring India can be combined into a longer Summer itinerary of the Himalayas. 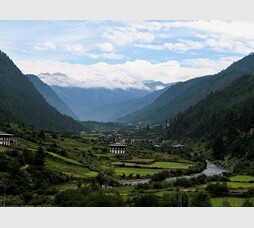 The remoter Central and eastern Bhutan destinations of Haa Valley, Wangdue and Trashigang offer ultimate cultural and remote Himalaya experience. 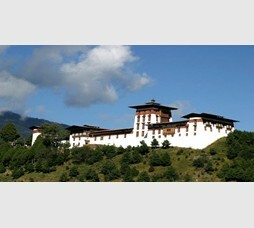 Visa: Indians may travel to Bhutan without a passport or visa using their national identity cards instead. 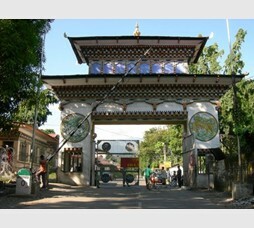 Others are required to procure visas and permits in Advance. 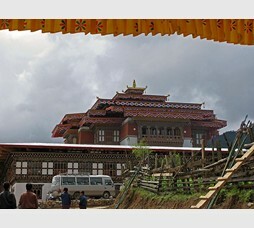 Season: Bhutan has four seasons. 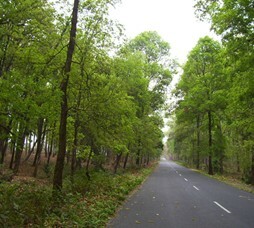 Spring (March-May), Summer (June-August), Autumn (September-November), Winter (December-February). 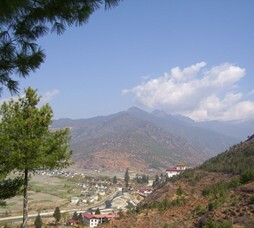 Spring and Autumn are drier months and therefore popular for travellers. 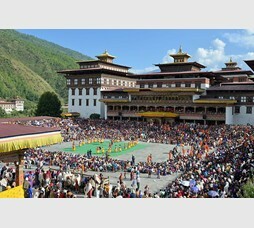 Winter months are overall cold but that is when a lot of festivals happen in Bhutan as well.